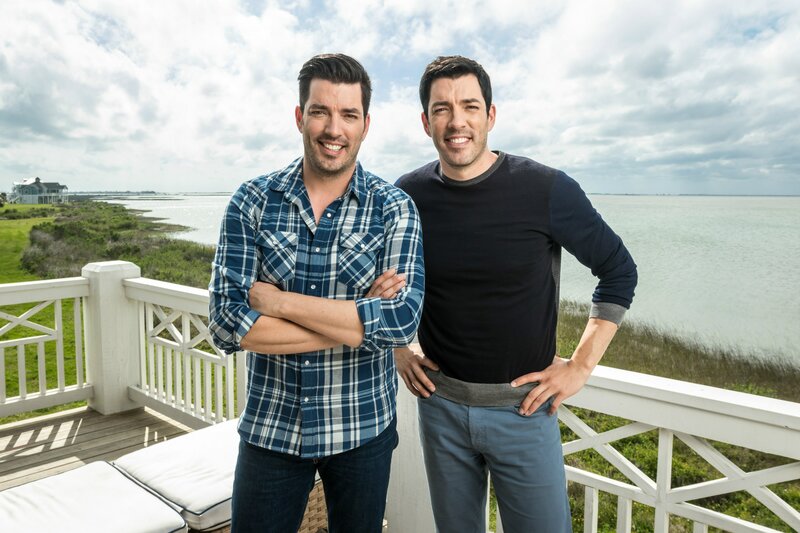 HGTV has signed its popular “Property Brothers,” Jonathan Scott and Drew Scott, to a new multiyear deal. Discovery Communications is in the process of buying Scripps Networks Interactive — which also owns Food Network — for nearly $15 billion. The merger is expected to close early this year.